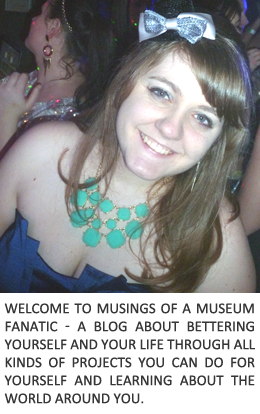 Musings of a Museum Fanatic: 100 Followers Giveaway! Like I promised here is a giveaway to celebrate reaching over 100 followers! 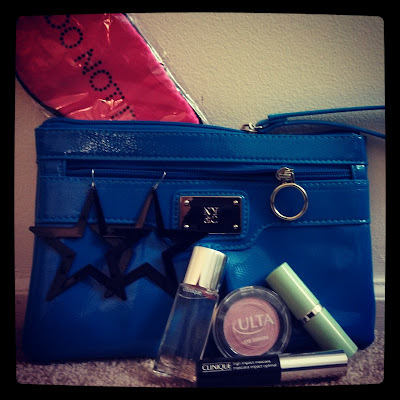 I've got a fabulous girly package up for grabs. I didn't realize when I was pulling items together that it's the perfect going out package! P.S. my first attempt using instagram for a photo too! Great giveaway! Congrats on hitting (over) 100 followers! SO EXCITED for you and your 100+ follower giveaway! Congratulations, lady!